The first AI case was confirmed on 22 June 2017 at a broiler breeder site in the Free State’s Villiers area, followed by a second case on 26 June 2017 at a commercial layer farm in Mpumalanga’s Standerton area. The two towns are approximately 65km apart. AI is a highly contagious viral disease capable of causing high mortality in poultry operations. It is most commonly transmitted to domesticated poultry from wild birds, and is a nationally and internationally notifiable disease. The Department of Agriculture, Forestry and Fisheries (DAFF) said that while the AI-infected poultry farm at Villiers and Standerton were wholly separate operations, the H5N8 strain had been confirmed on both. 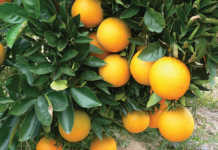 The farms were immediately placed under quarantine, and large-scale culling of the farms’ birds has begun. “The [nationwide] ban [on the movement and sale] of live hens, including roosters, is still in place to enable the department to assess the extent of the outbreak. We will observe this ban for a period of 14 days and will reassess the situation. We have put this measure in place to prevent further unintended spread of the [avian] influenza,” said DAFF spokesperson, Bomikazi Molapo. 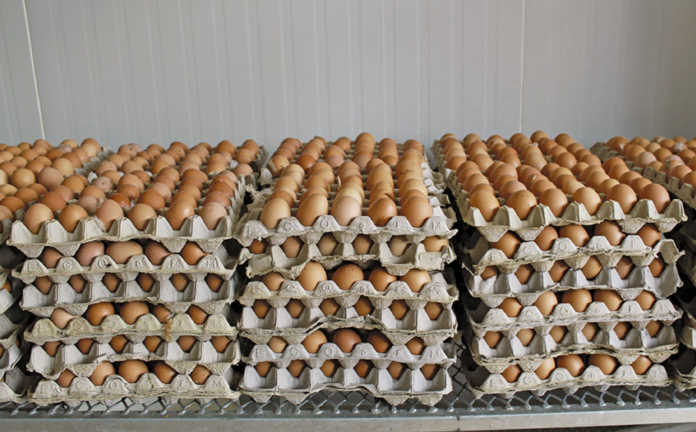 Despite his operation being approximately 350km away from the Villiers and Standerton AI discoveries, a KwaZulu-Natal commercial egg producer said that he, and other egg producers in SA, were “massively concerned” about the disease. 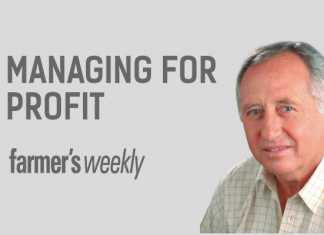 Speaking to Farmer’s Weekly on condition of anonymity, a KZN egg producer said that the ban on the movement of spent layer hens and spent broiler breeders could result in significant negative knock-on effects in the layer value chain. He explained that if, within the next 14 days, egg farms needed to cull spent flocks to allow for shed cleaning and disinfection before placing point-of-lay birds, this could not be done. The pullet rearing operations would have to hold on to these birds while the egg operations would have to hold on to their spent layers. 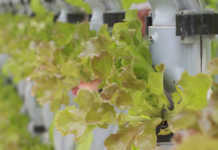 This would not only incur significant unbudgeted expense for both operations, but would seriously disrupt both enterprises’ tightly planned production cycles. 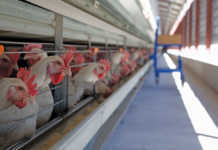 Buyers of spent layer hens and broiler breeders would also not get stock on time, abattoirs for these birds would possibly stand empty, and there would be a shortage of both eggs and cull birds on the market. “And if the movement ban is extended beyond 14 days there will be a massive problem,” the KZN egg producer said. The SA Poultry Association was unable to comment on the AI at time of publication because it was reportedly in a whole-day meeting with DAFF regarding the discovery of the disease in the country.